Frank Morgan teaches Investment Mathematics, Real Analysis, General Relativity, and Teaching Mathematics. 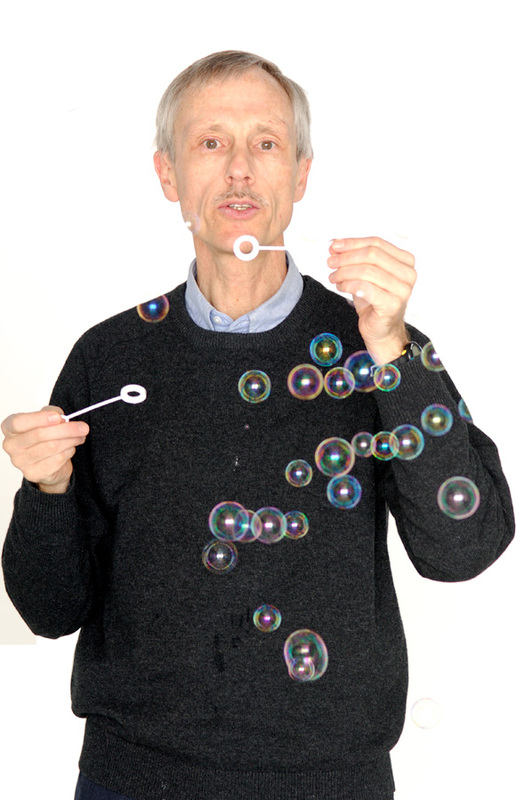 He researches the geometry of soap bubbles and universes with colleagues and students, publishes articles and books, and travels the world giving talks. He enjoys hiking, cross country skiing, and tournament bridge. He has one cat, Everest, a gift from students.